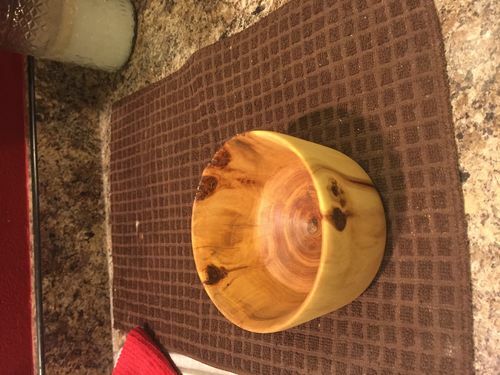 Nice work on your 2nd lathe project. What kind of wood did you use Bob? 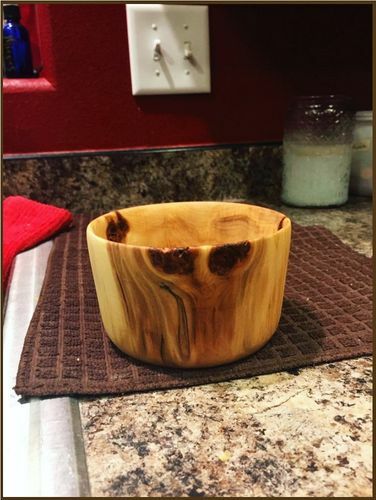 Box elder. Is the kid of wood that this one is made out off. 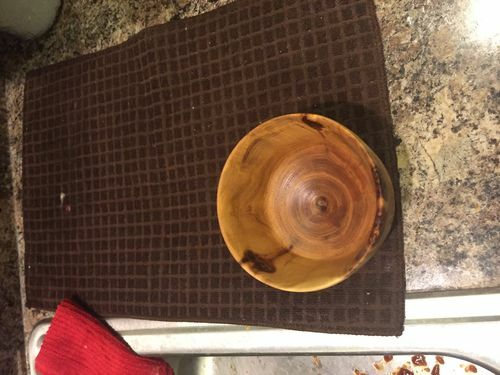 It’s a nice job on this bowl and the wood is beautiful.